We source the grapes for our Merlot from many vineyards across the south Okanagan and Similkameen Valleys, allowing us to blend complementing characteristics of each area and vineyard. Traditional red winemaking, followed by malolactic fermentation, and ageing in older American 90% and French 10% oak barrels for 12 to 14 months. 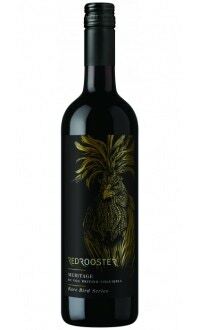 This Rooster is sleek, suave and seductive, with an easygoing youthful approach. 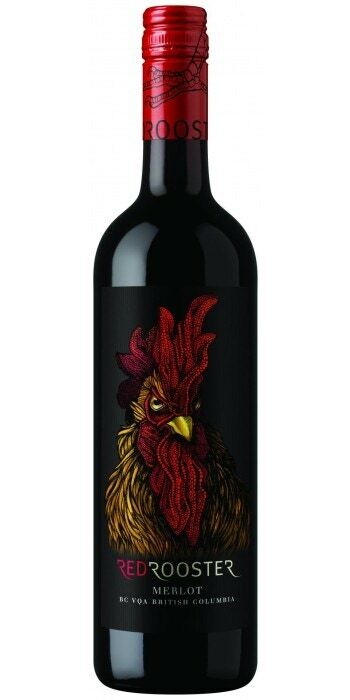 His aromatic presence reveals black cherry, smoke, charred oak barrel, leather and sweet spice. 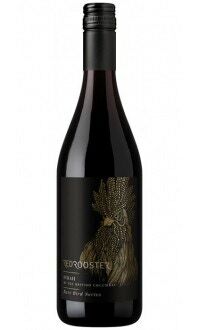 This dry, medium-bodied Merlot has soft tannins and flavours of juicy black cherry, plum and currant. Plenty of ripe red and black fruit notes with a dash of spice linger through on the drying finish. 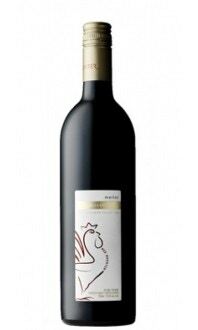 Excellent with grilled steak and sautéed mushrooms; duck breast in a red wine reduction; pheasant; beef tenderloin; prime rib; two-year-old Canadian cheddar with walnut breads.